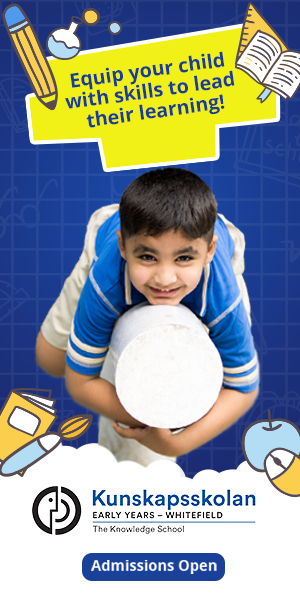 This life changing workshop on Early Reading is especially for parents and educators. 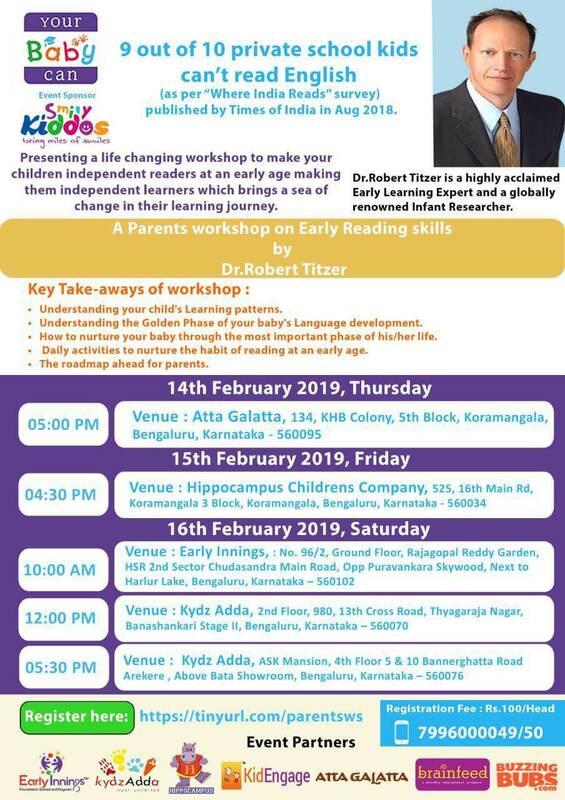 Dr. Robert Titzer is a world-renowned expert on infant learning and he will be talking about how you can make children independent readers at an early age. 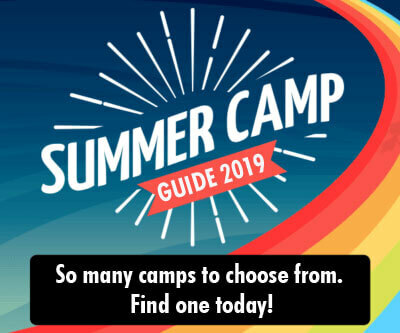 You will learn about the child’s golden phase of language development, how to nurture your baby through these phases and daily activities to habituate reading.